If experiencing subfreezing temperatures is insufficient proof that Vermont is in the dead of winter, several upcoming film screenings should seal the deal. The first of two polar screenings at the Hopkins Center for the Arts in Hanover, N.H., is a fascinating reinterpretation of a legendary classic. Robert Flaherty's 1922 film Nanook of the North is one of the most important texts in the history of documentary — and one of its most controversial. Even as he established storytelling and stylistic standards for documentary that persist to this day, Flaherty also used questionably ethical practices in directing it. He famously used reenactments in numerous scenes (something most documentaries do), and the film has long been tainted — rightly or wrongly — with a whiff of imperialist exploitation. Visiting the Hop to perform a unique, original soundtrack to this silent film is Inuit throat singer Tanya Tagaq, a musician who's sure to cast this film in an entirely new light. 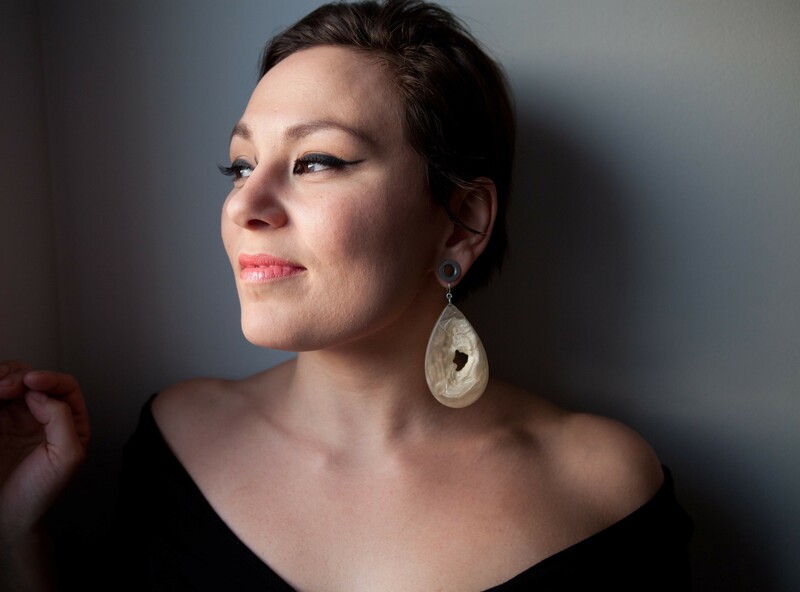 Tagaq is self-taught in katajjaq, the musical traditions of her ancestors; at the screening, she'll vocalize an entirely improvised accompaniment to the film. She has collaborated with the likes of Björk and the Kronos Quartet, and her recording Animism won the 2014 Polaris Prize, the highest annual honor given to a Canadian album. This once-in-a-lifetime event takes place at 8 p.m. $22 ($10 for Dartmouth students). Tagaq will be present for a post-film discussion. From the Arctic on Friday, the Hop zooms cinematically to the opposite side of the world with a screening of the 2013 documentary Antarctica: A Year on Ice. In the film, New Zealand filmmaker Anthony Powell chronicles the daily lives of the people who live and work in Antarctica, one of the most unforgiving places on Earth. In case you're still under the impression that Vermont actually has harsh winters, check out this remarkable excerpt from the film, in which a resident of an Antarctic base station shows us what a "Condition One" storm looks like. Antarctica: A Year on Ice shows at 7 p.m.. $5-8. Several professors and researchers will hold a discussion after the screening. You know what's even colder than Antarctica? Outer space. Objects floating around in middle of the universe can attain temperatures a few degrees from absolute zero. The surface temperature of Pluto, for instance, can get down to -240 Celsius. That's so unimaginably cold that nearly all molecular activity comes to a halt. Not that the 1956 sci-fi classic Forbidden Planet traffics in such hard facts and figures. It's far more preoccupied with robots, synthetic alcohol and monsters of the id. Yup, id monsters. Forbidden Planet, one of the all-time great science-fiction films, is a feast for both film lovers and Freudians. In it, a young Leslie Nielsen (in a non-comedic role) finds love, demons and nefarious weirdos on a distant — and, uh, forbidden — planet. This film is so much fun that there's really no excuse for missing it. It screens twice on Saturday, January 24, at Middlebury College's Dana Auditorium: 3 and 8 p.m. Both are free, and will be introduced by Emmy-winning special-effects artist (and Middlebury alumnus) Dan Curry. We've already established that outer space is really, really cold, so we need not belabor that point. 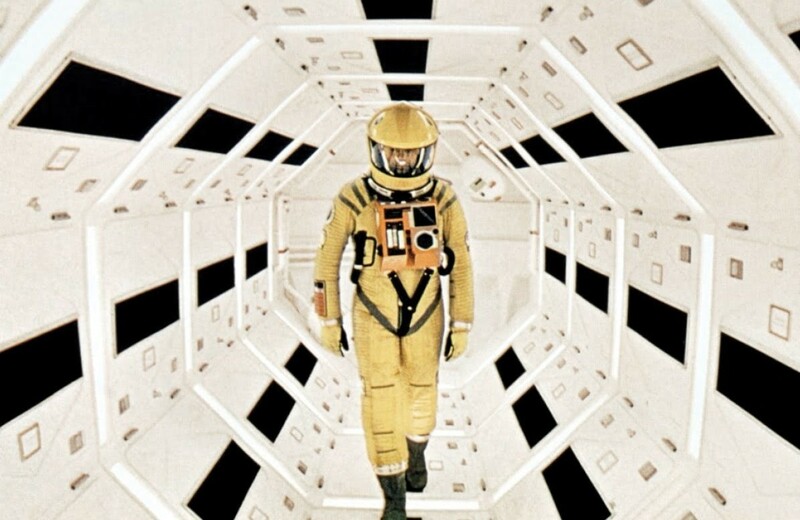 By sheer coincidence, another space-themed movie plays on a Vermont screen this week. And it's chilly in more ways than one. It's got that whole "outer space is -200 degrees Celsius" thing going on. It features one of the most coldly dispassionate characters in all of cinema in HAL 9000, the ship's emotionless computer. It was directed by Stanley Kubrick, who was — mountain-man beard notwithstanding — not exactly a warm and fuzzy fellow. If you ask me, his notoriously emotionless films make him the directorial equivalent of HAL 9000. Now that's some serious winter. 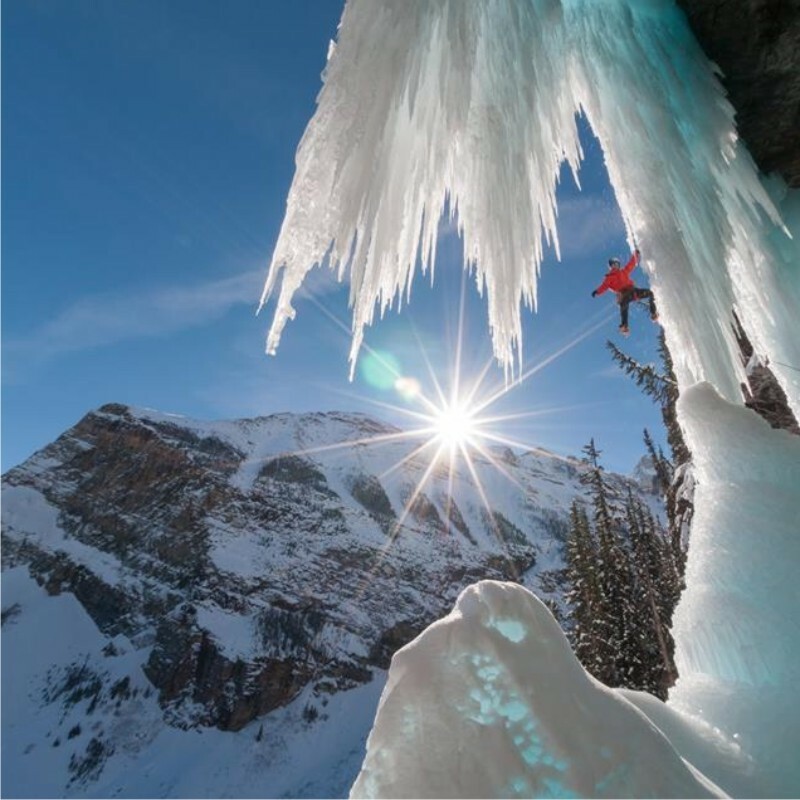 Finally, we come back down to Earth with the Banff Mountain Film and Book Festival — earthbound, but still cold. The world tour of this "largest and most prestigious mountain festival in the world" brings a selection of alpine- and snowpack-themed films and videos to theaters around the country. It'll play at the Lebanon Opera House in Lebanon, N.H., where lovers of the wintry outdoors will find plenty to drool over. These mountain films show at 7 p.m.; show up at 6:30 for a pre-film fiddle-and-banjo performance by Thal Aylward and Colin McCaffrey. $19-22. Maybe all the cold-themed movies playing this week can remind local cinephiles that plenty of places are much, much colder than Vermont. Antarctica: A Year on Ice is not showing in any theaters in the area.